Austin Pets Alive! is a shelter that strives for innovative programs designed to save animals at risk for euthanasia. Photo by Austin Pets Alive! 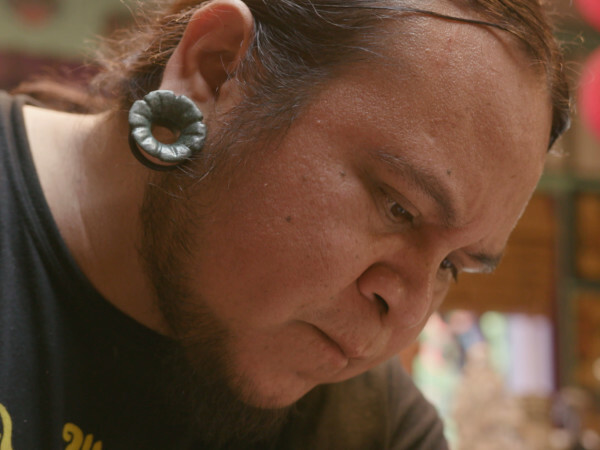 CultureMap is committed to shining a light on Austin-area nonprofits and all they do to make an impact in our community. So, we're launching the first-ever CultureMap Austin Charity Challenge, highlighting eight deserving local organizations — one of which will become our charity partner for 2016. 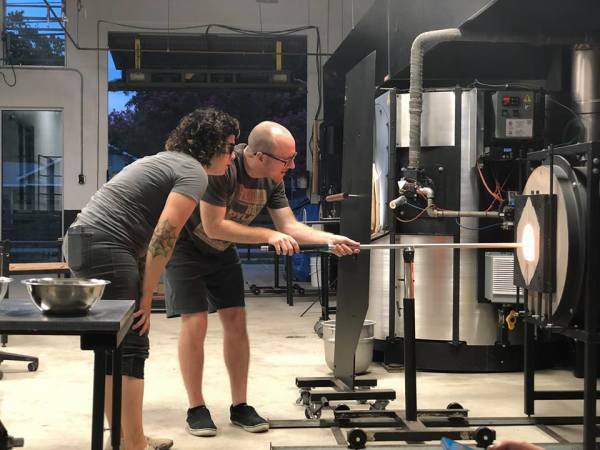 The Austin Food & Wine Alliance is dedicated to fostering awareness and innovation in the Central Texas culinary community through grants, educational programming, and events. AFWA is host to Live Fire! and Wine & Swine Annual Pig Roast. Austin Pets Alive! isn't your average animal shelter. The local organization maintains comprehensive, innovative programs designed to save the animals most at risk for euthanasia. Since 2008, APA has saved more than 25,000 dogs and cats. Health Alliance for Austin Musicians provides access to affordable healthcare for Austin’s low income, uninsured working musicians, with a focus on prevention and wellness. The main fundraising events include the annual HAAM Benefit Day and Corporate Battle of the Bands. 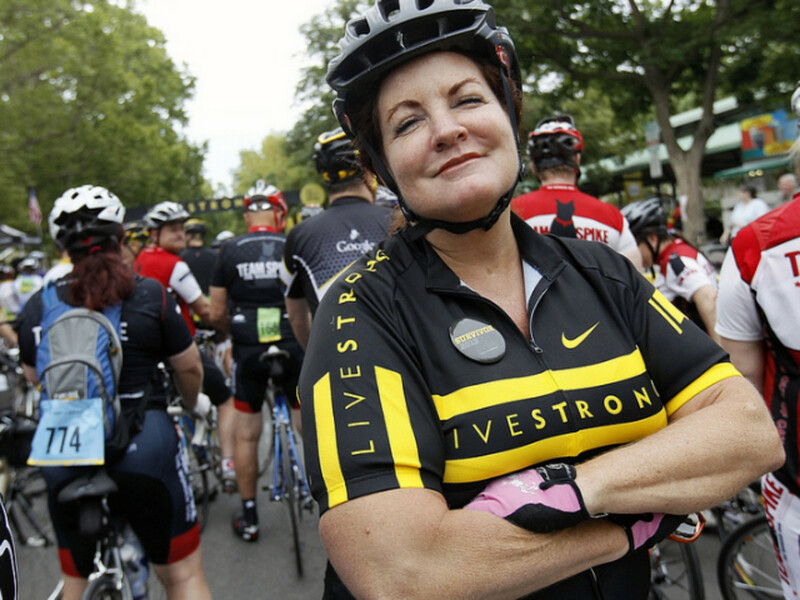 Livestrong fights to improve the lives of people affected by cancer. 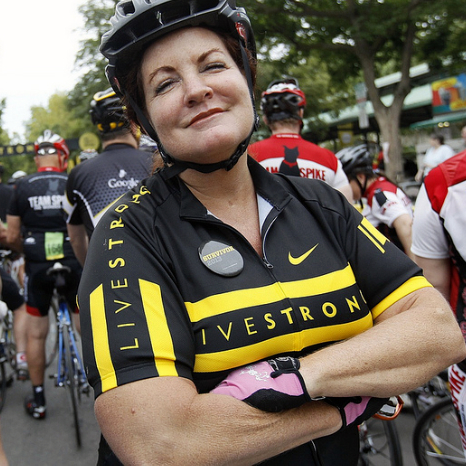 Through programming such as the Austin Marathon and Half Marathon, Ragnar, and the Livestrong Challenge, the organization helps to provide tools and resources to ease the challenges of a cancer diagnosis. The SAFE Alliance (Stop Abuse For Everyone) is a structured partnership between SafePlace and Austin Children’s Shelter, two organizations that serve the survivors of child abuse and neglect, sexual assault and exploitation, and domestic violence. SAFE helps to provide an array of abuse prevention and intervention services and programs. 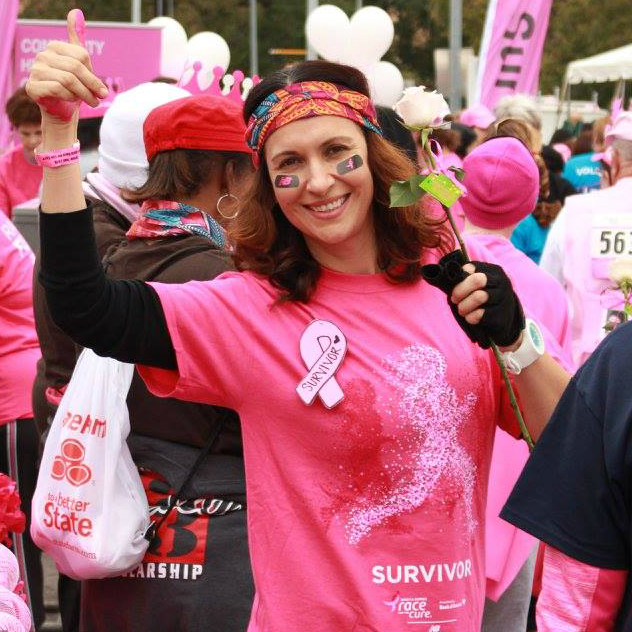 Susan G. Komen Austin is committed to saving lives locally and fighting breast cancer globally through education, screenings, treatment, follow-up care, survivorship support, advocacy, and research. 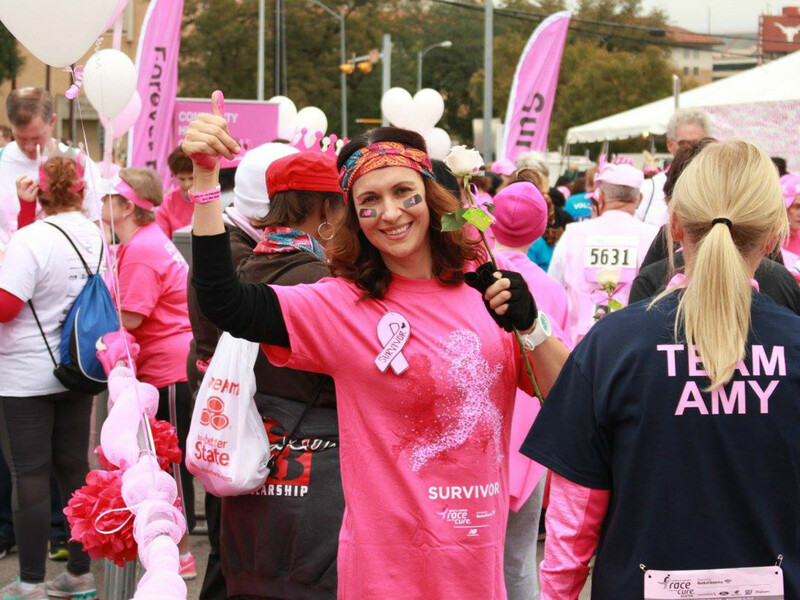 Komen Austin hosts a number of events throughout the year including the Susan G. Komen Race for the Cure, Pink!, and Dine Out for the Cure. Sustainable Food Center cultivates a healthy community by strengthening the local food system and improving access to nutritious, affordable food. SFC provides interactive cooking classes and nutrition education and also hosts multiple farmers markets in Austin. 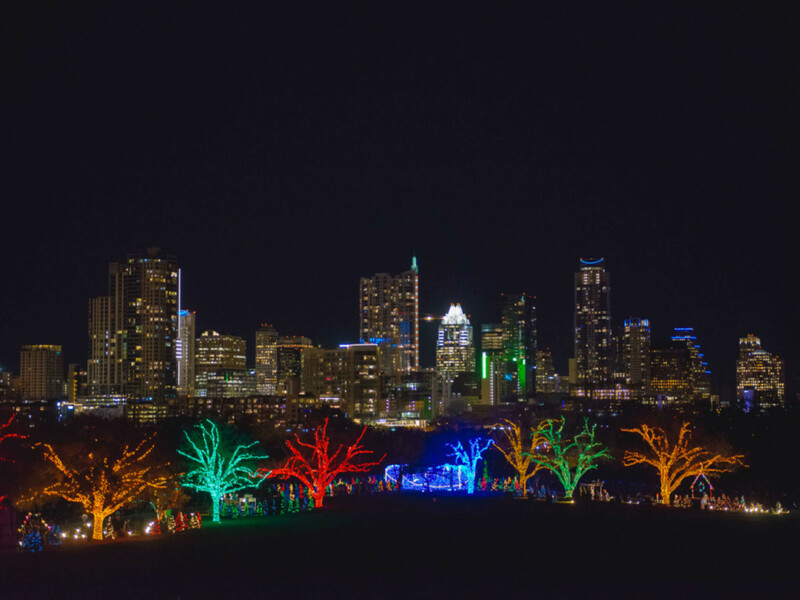 The Trail of Lights raises funds from donations by individuals and the business community to produce and ensure the long-term sustainability of Austin’s largest community celebration. 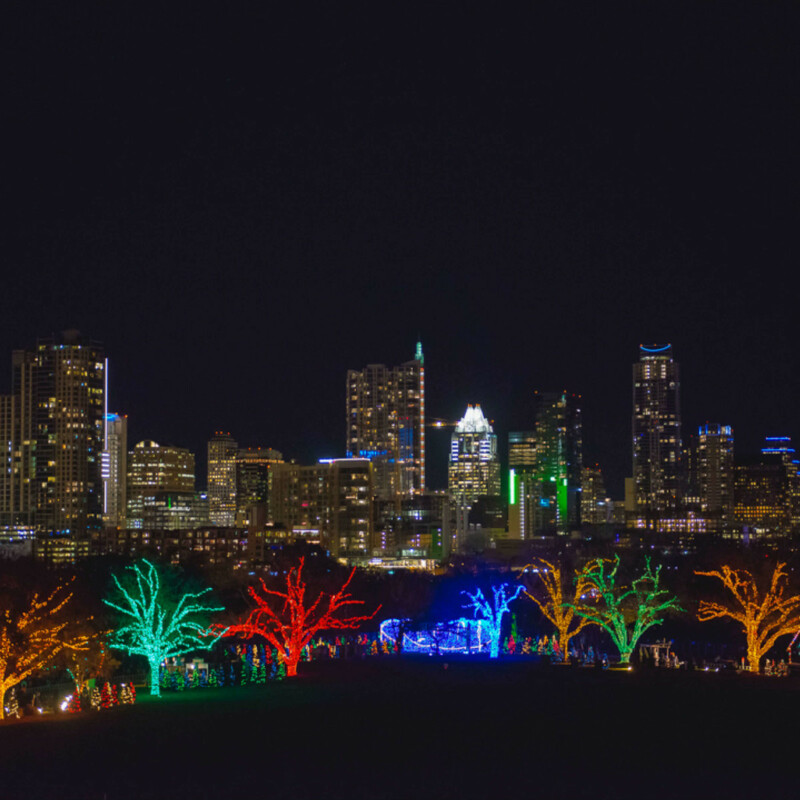 As one of the three largest events in the city, more than 400,000 people attend each year to take in the favorite holiday spectacle. You can read more about the nonprofits through the duration of the Charity Challenge. But now, it's time to vote. Vote once a day, every day, through December 30 for your favorite organization. The winning nonprofit, announced January 5, 2016, will receive a CultureMap advertising package worth $10,000.